Cost reporting for ground ambulance. Additional reduction for non-emergency ESRD ambulance transports. Click here to view the text of the Senate bill, which was approved by the House. Presentations at TEMSA’s past few annual conferences focused on likely Medicare cost reporting for ambulances in the future. As a result, the budget deal’s decision to implement cost reporting is not a surprise. 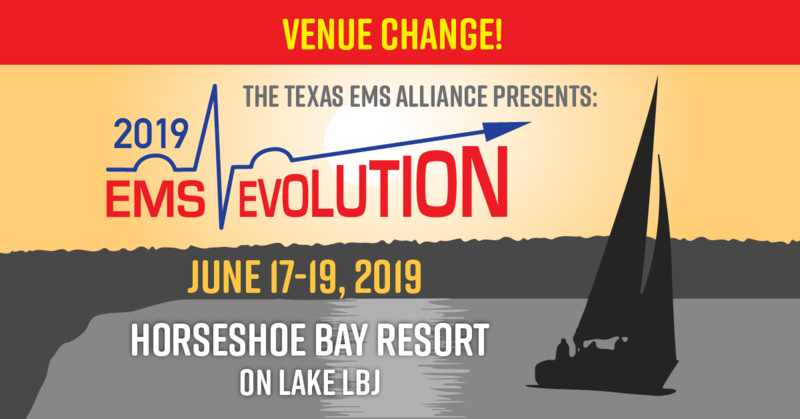 EMS EVOLUTION 2018 (June 18-20) will feature more on the new cost-reporting requirement. Keep in mind that many of the details, such as what will be required and which EMS agencies will be part of the sample, will be determined by the Secretary of HHS at a later date. So there are many unknowns now. The Secretary of HHS “shall develop a data collection system (which may include use of a cost survey) to collect cost, revenue, utilization, and other information determined appropriate…” The ambulance industry will be engaged in the stakeholder process. HHS has until December 31, 2019 to specify the data collection system and identify the suppliers of ground ambulance services that will be required to submit information. Failure to report would result in a 10 percent payment reduction beginning on January 1, 2022. Hardship provisions will be in place. The Medicare Payment Advisory Commission (MedPAC) is required to submit a report on the cost reporting to Congress byMarch 15, 2023. Such services will continue at the current reduction of 10 percent throughSeptember 30, 2018. Such services furnished on or after October 1, 2018 will be reduced by an additional 13 percent (for a grand total of 23 percent).